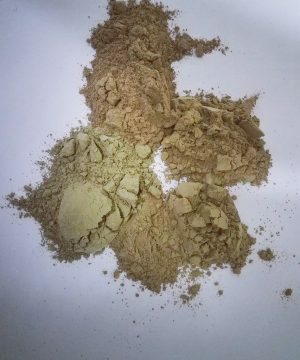 Green Malay – MomAndPopsShop.com = Let us help you Shop. 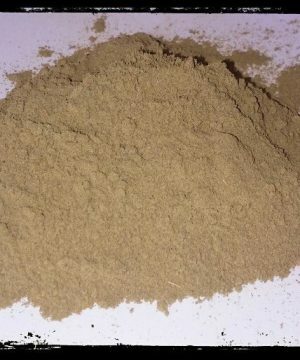 The longest lasting aroma of all the kratom strains approx. 6 – 8 hours!!! 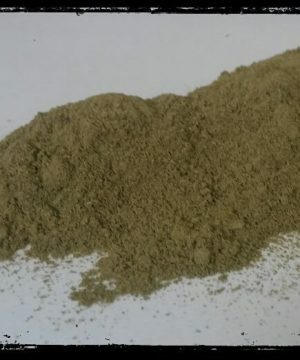 Has characteristics like most greens with an extended aroma!!! 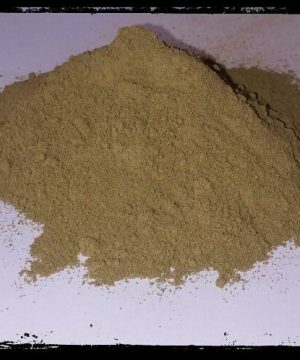 Green Vein Malay Kratom offers the most moderate, long-lasting blend of all of the alkaloids, including the heavy hitters such as 7-Hydroxymitragynine and Mitragynine. 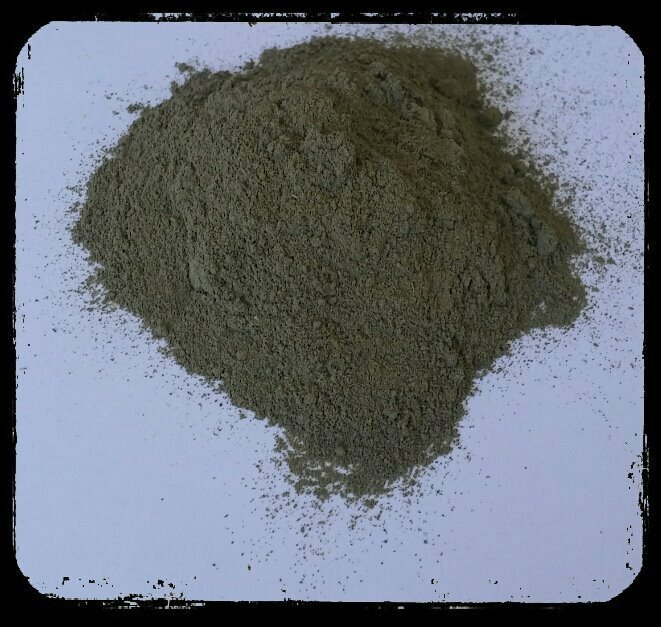 Ultra-fine Green Vein Malay Kratom Powder is sourced from mature trees and harvested by the indigenous tribes in Malaysia. 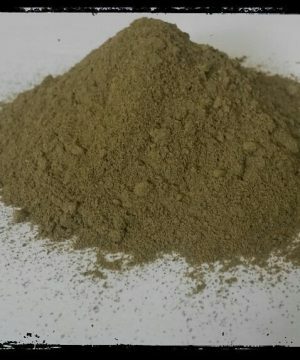 These tribes have decades of experience harvesting from only ripe trees, and produce our powder using a standard grind. 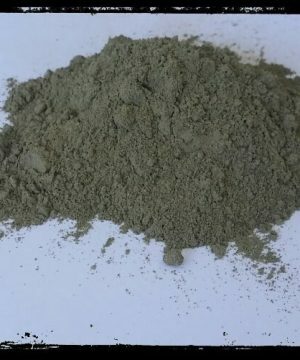 The smell of Malay Kratom (Mitragyna speciosa) is strong and pleasing. 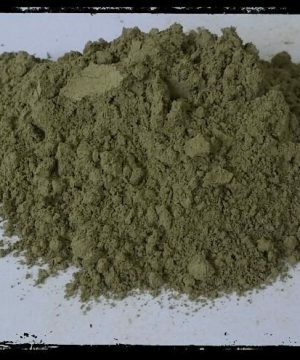 Green in Green Vein Malay refers not to the color of the leaf, but to the color of the veins that are present within the leaf.